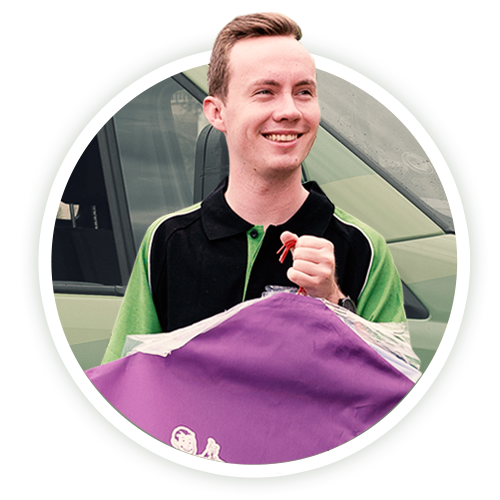 Our wash & fold service is like going to the Laundrette, but we do the work for you. Sick of doing the laundry? Our wash & fold service is like going to the Laundrette, but we do the work for you. Existing Customers: Please use your Blue VIP Butler Bag for Wash & Fold. Please only place items that you are confident are suitable for the above standard of service into your Wash & Fold order.